At CPI, it is our mission to ensure that every great invention gets the best opportunity to become a successfully marketed product or process. 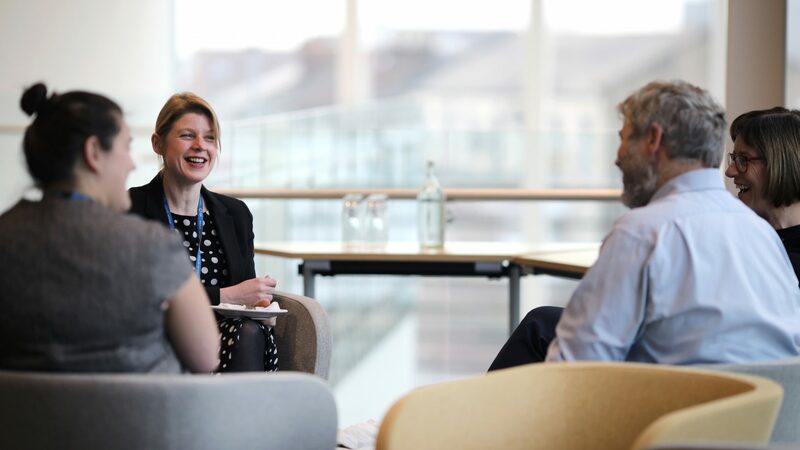 We help you successfully navigate routes to commercialisation, offering flexible access to resources and drawing on our industry and academic partners to help you overcome the challenges associated with your projects. 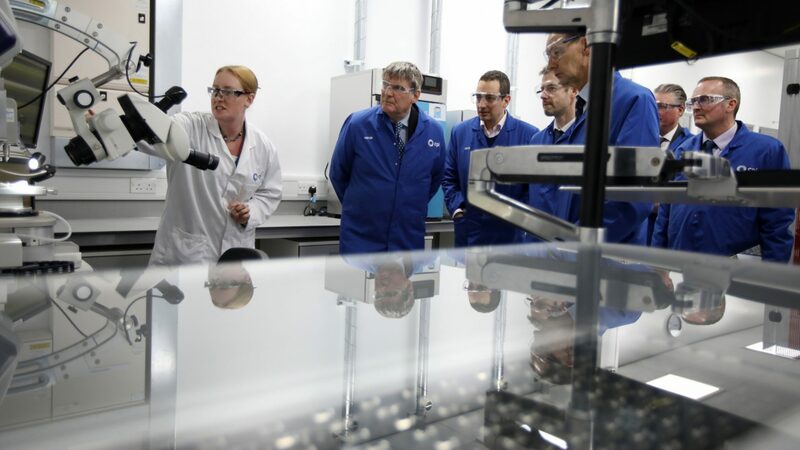 We have expertise in securing funding from public and private sources, combined with an in-depth knowledge of innovation processes and a range of advanced and industry-relevant facilities. This allows us to drive your innovation forward and get your product or process to market quickly. Enabling the right partnerships, connections and funding routes at the right time. Delivering product development, proof of concept and scale-up services. Business services and consultancy to reduce risk and speed up time to market. We know that taking your idea through to commercialisation may require a broader range of skills outside of your core area of technical and scientific expertise. For your innovation to be successful, a complete supply chain is needed from raw materials to finished product, as well as a comprehensive regulatory, pricing, sales and marketing strategy. 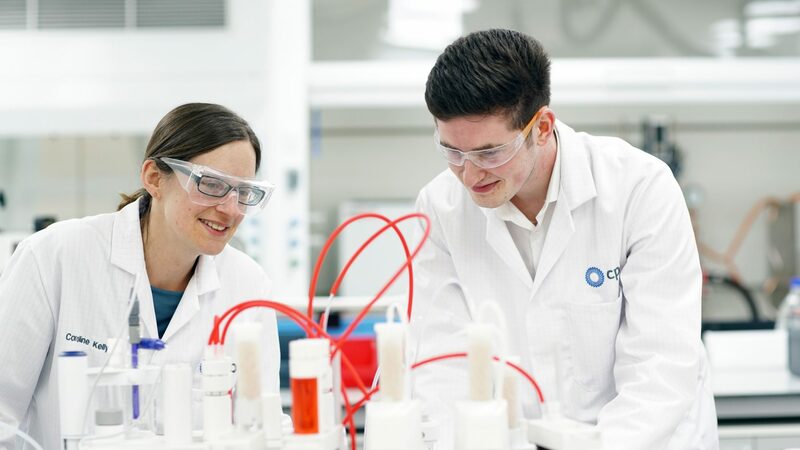 We employ bright minds from both academia and industry, to create a bespoke team that will provide the right support and help you navigate the journey to commercialisation. 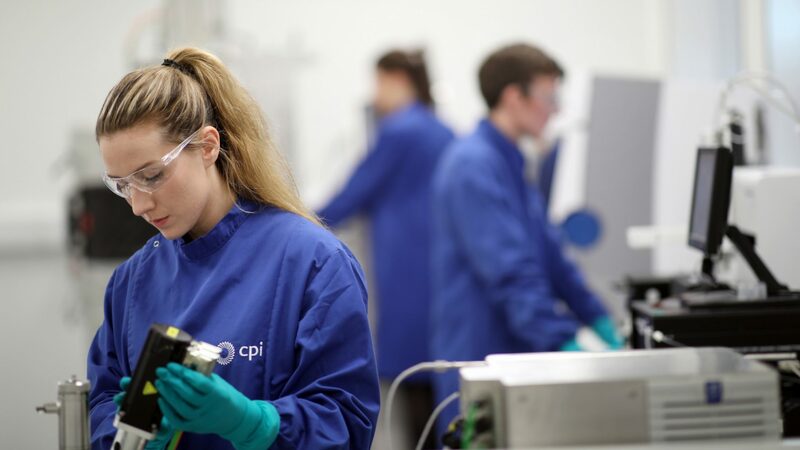 At CPI, we provide flexible access to our advanced and industry-relevant facilities, for product and process design, development and scale-up. Throughout the process of commercialisation, we offer transparent and impartial advice that will help you make informed decisions in order to reduce risk. We enable you to demonstrate the feasibility of your ideas so that you can approach investors or funding bodies with confidence, while ensuring your IP is fully protected throughout the process. By forming innovation networks across the supply chain we facilitate the necessary partnerships for effective innovation. These innovation networks share cross-sector knowledge, allowing us to apply learnings in one sector to problems in another. Our team of experts are fully immersed in the markets they serve and are constantly working to develop our technologies and processes. 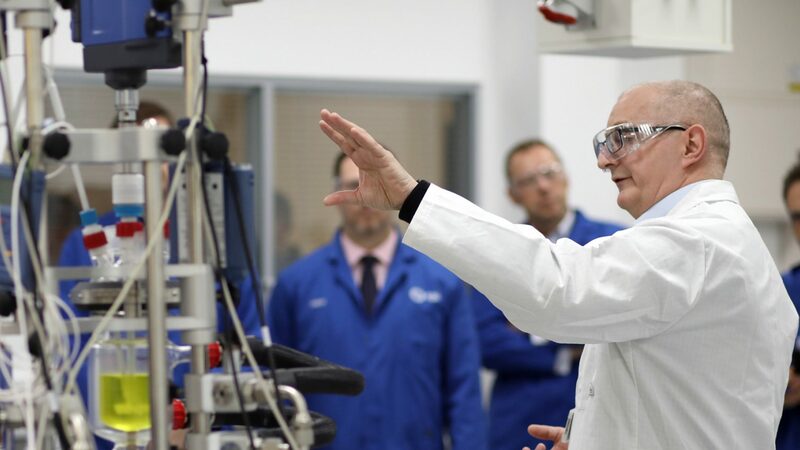 As part of the High Value Manufacturing Catapult, we can also provide access to a large network of problem solvers and potential end users. Our approach uniquely positions us to accelerate the innovation cycle and get your product to market faster.